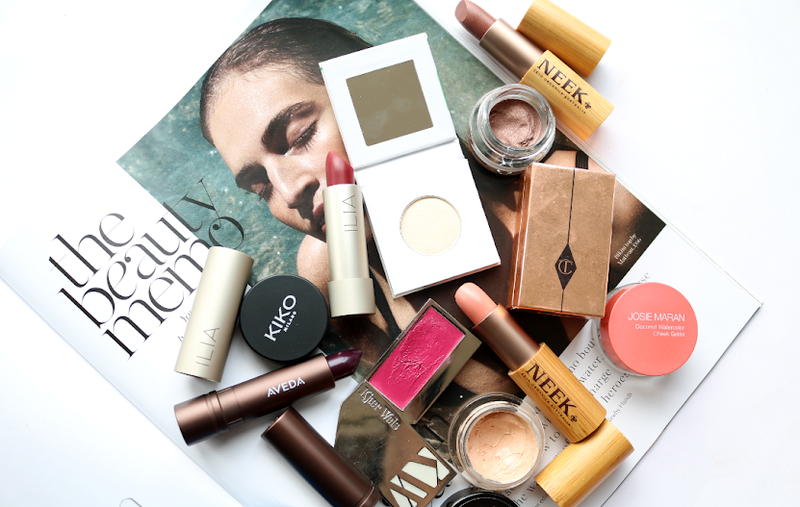 Two beauty boxes arriving in the same day, what a great way to begin the weekend! 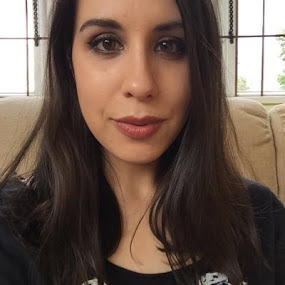 Here's what I received in this month's Boudoir Prive box. 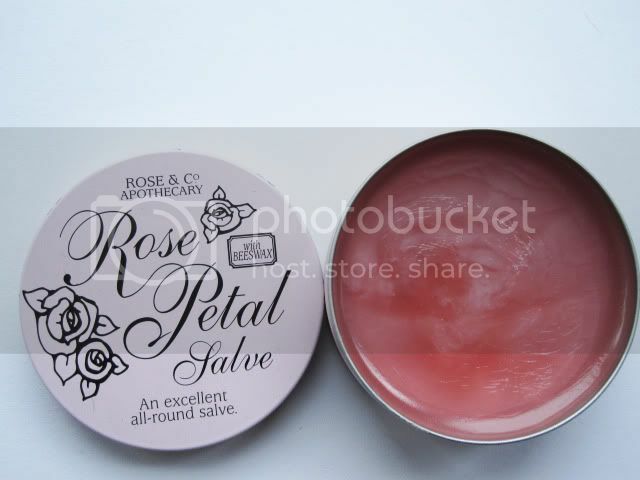 (1) Rose & Co Rose Petal Salve, full size (£5) - "soothes chapped lips and dry skin." The product is 20g, a huge tin! This is a multi-purpose salve with a subtle rose scent to it. 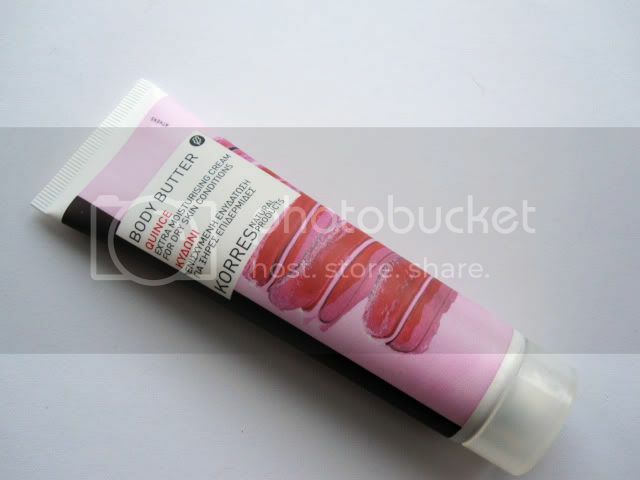 You can use this on lips, dry bits, to tame brows etc but I'll probably just use it as a lip balm as I tend to use Lush's Lemony Flutter for everything else. I like this a lot, the packaging is very cute and it looks like it will last for a long time. 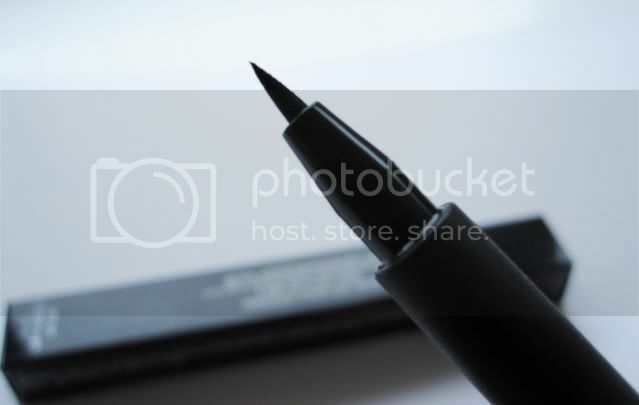 (2) Studiomakeup Liner Styler Pen in Black, full size (£12) - "long lasting and crease-proof line, easy to create a thin or thick stroke and can be removed with water." 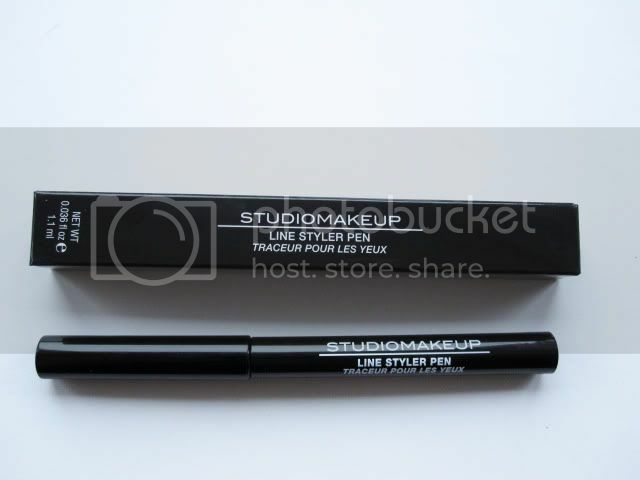 I've not heard of this brand before and the product reminds me of Bourjois' Liner Feutre, but with a much finer tip. 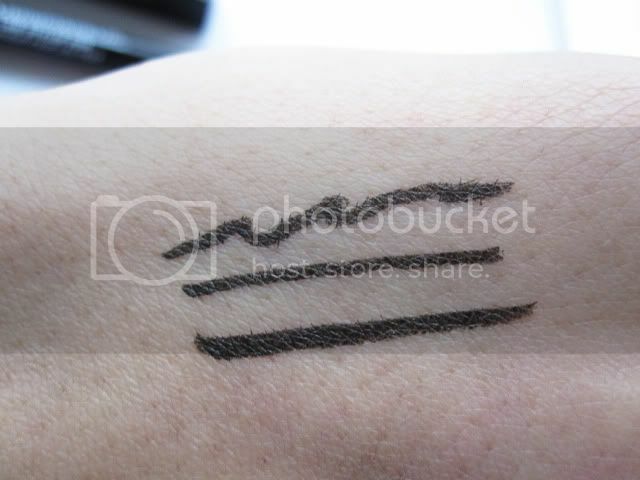 It's seems more smudgy than Liner Feutre from swatching it on my hand, but I'll try it on my eyes and see how I get on with it. 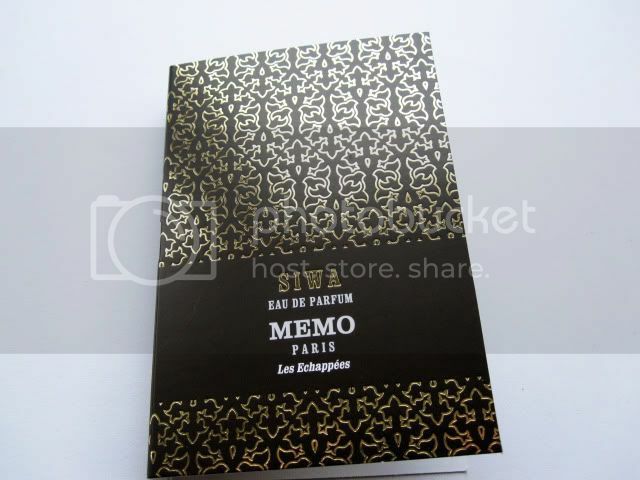 (4) Memo Paris Les Eschappes Eau De Parfum, 5ml sample (full size 30ml - £69). Eurgh, another perfume sample! Honestly, does anyone like these? Wouldn't you prefer to receive something else?! 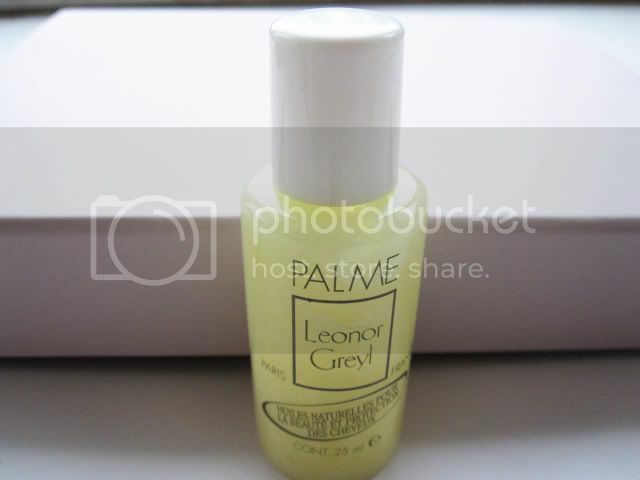 (5) Leonor Greyl Huile de Palme, 25ml sample (full size 95ml - £24) - "a pre-shampoo conditioner that will soften and nourish dry and damaged hair. 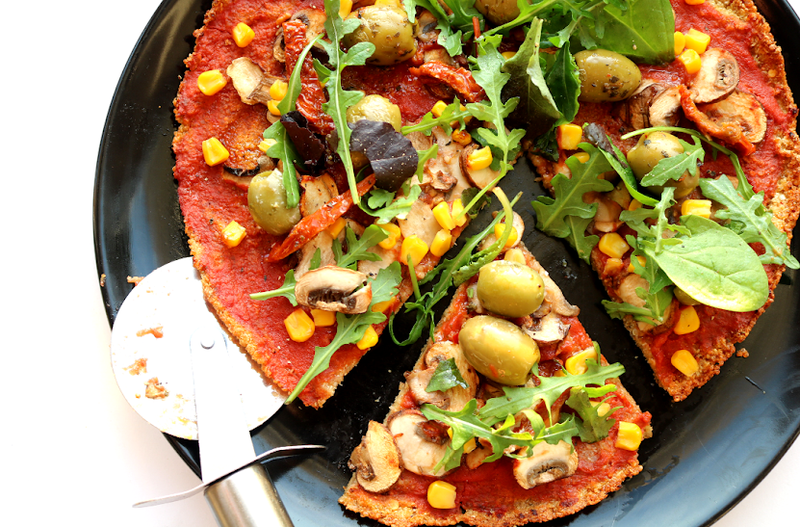 Uses only natural ingredients, delicate aromas and plant extracts." I am intrigued to try this out. I love hair treatments, especially more natural ones, so I will be using this asap. 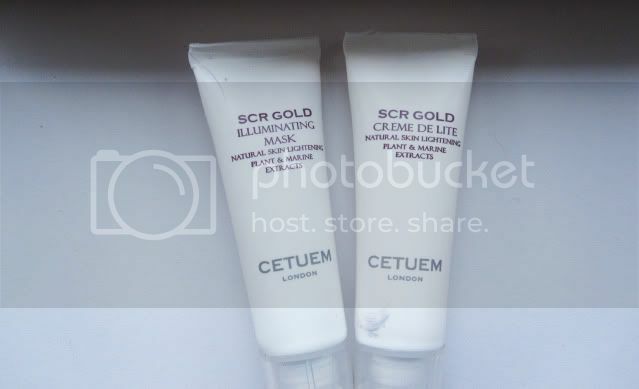 (6) Cetuem Illuminating Mask, 5ml sample (full size 50g - £25) and Cetuem Creme de Lite, 5ml sample (full size 50ml - £45) - "listed as one of the top 100 beauty brands by Harpers Bazaar, uses natural plant and marine extracts." 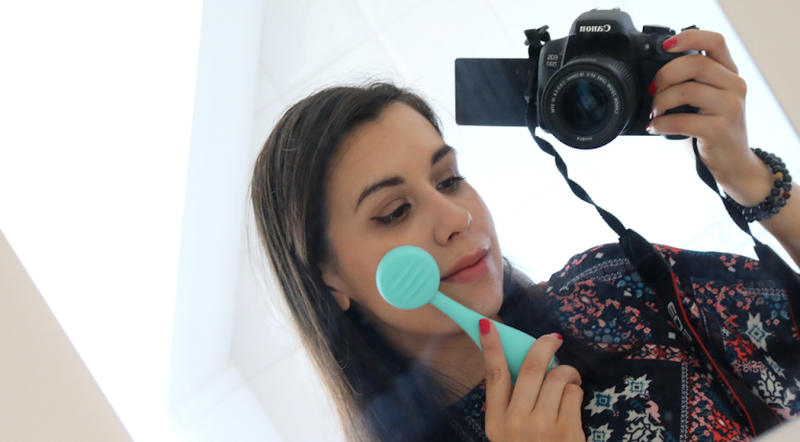 Yes, another face mask! I'm interested to see what these are like.